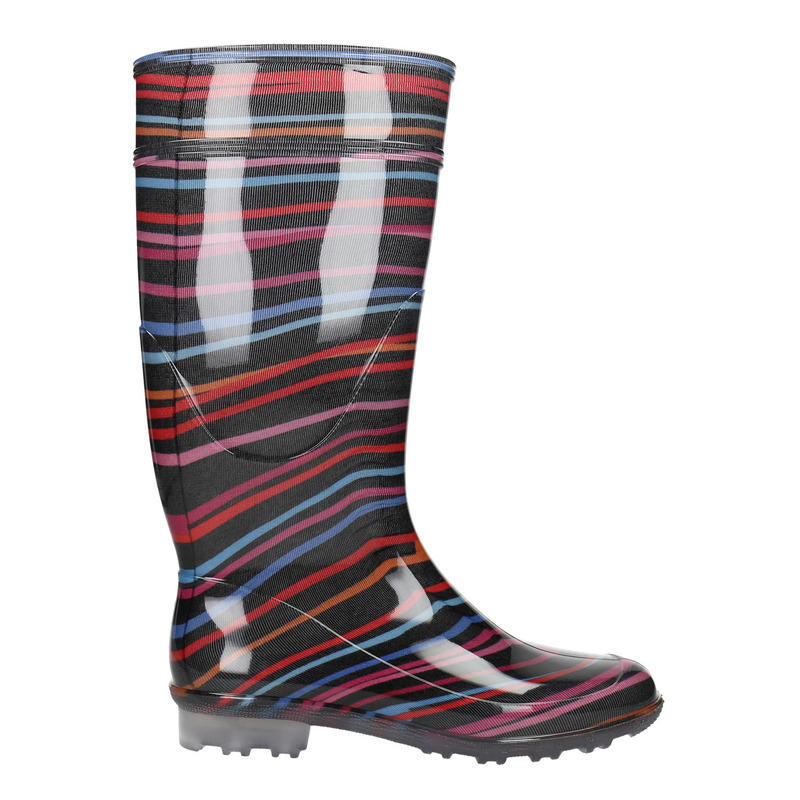 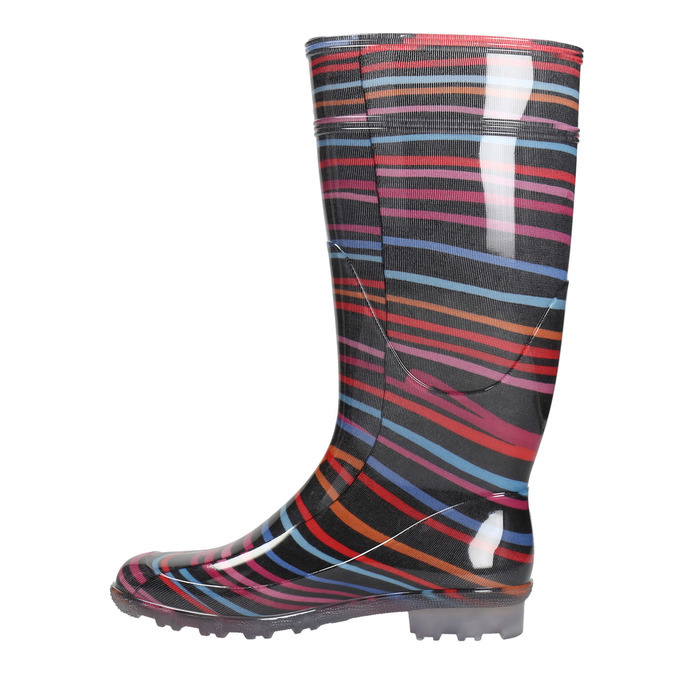 These children’s wellington boots are the ideal choice for the rainy days of spring and summer. 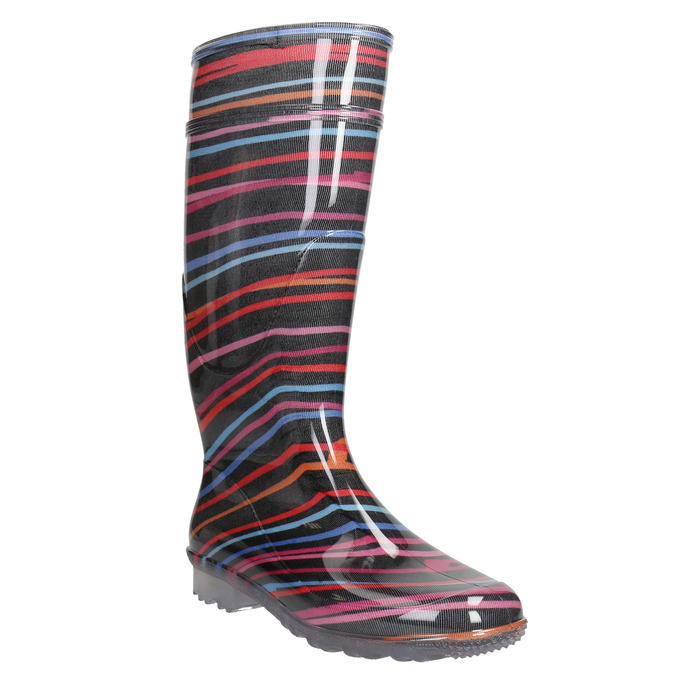 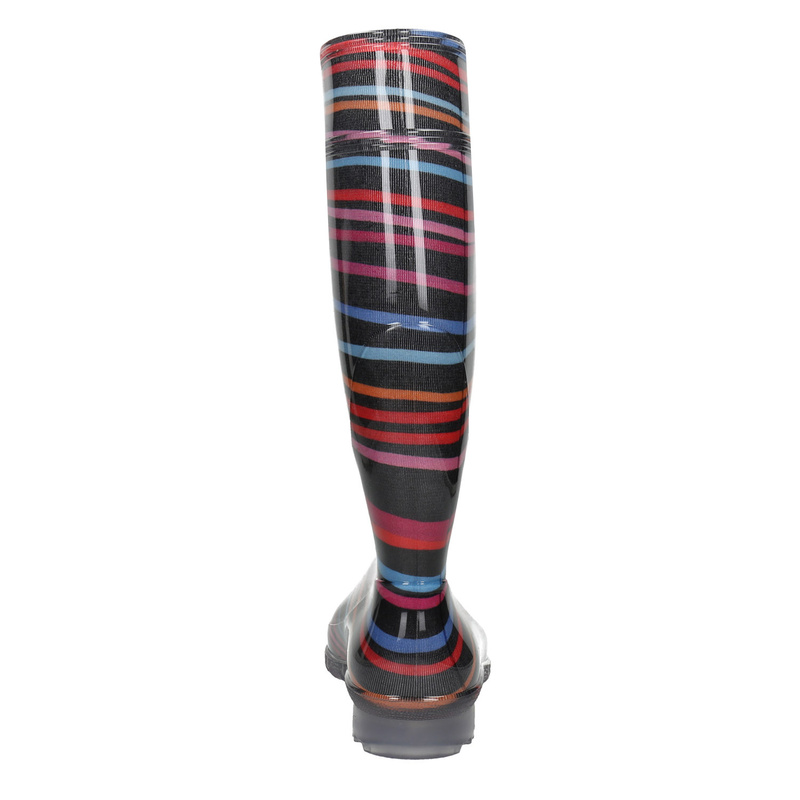 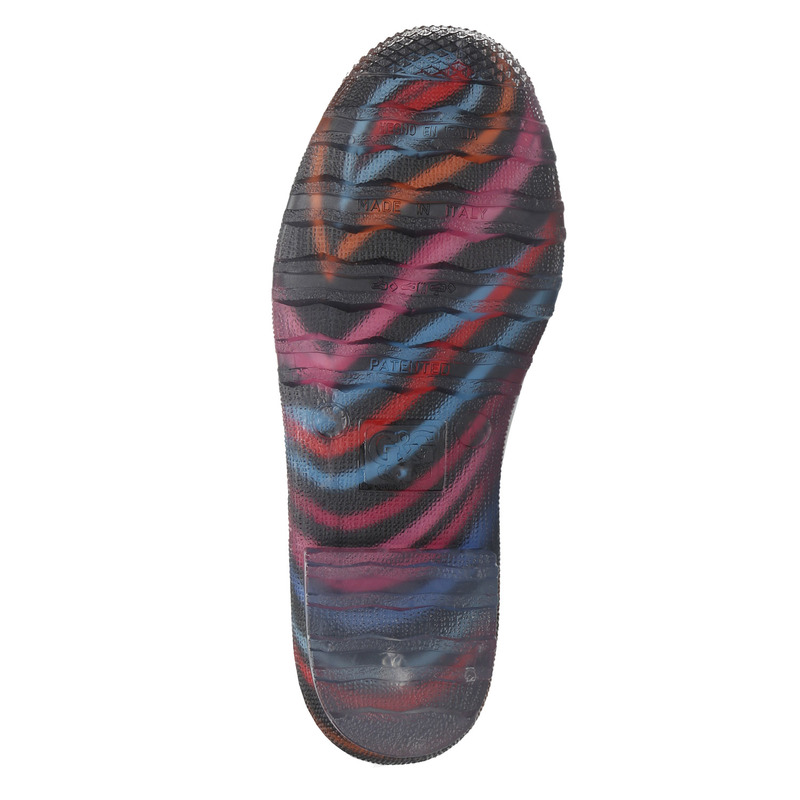 The colourful striped design will brighten up any gloomy day and the quality craftsmanship makes them very long-lasting. Girls especially will love these universal boots, which are ideal for wearing into town or in the countryside.